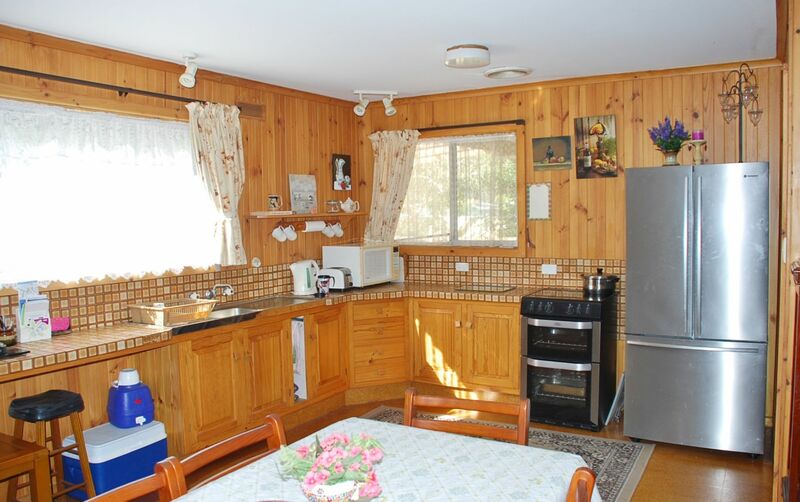 Cosy two-bedroom home perfect for a family on a budget, wanting to have a seaside break. 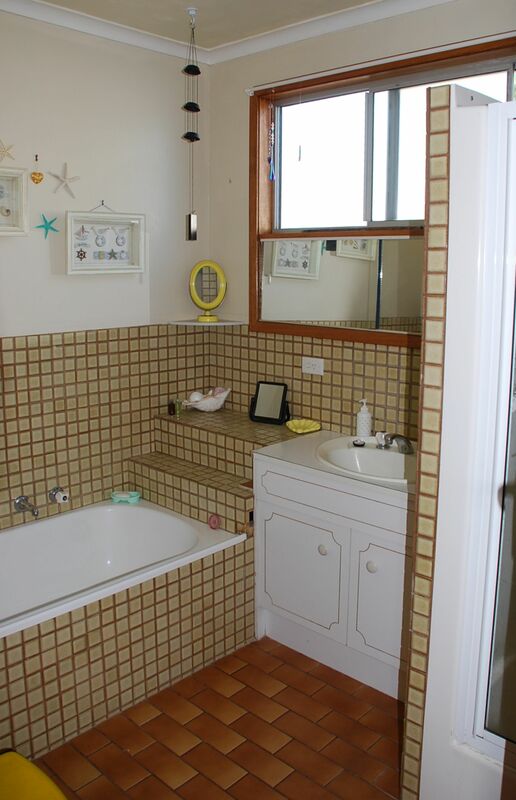 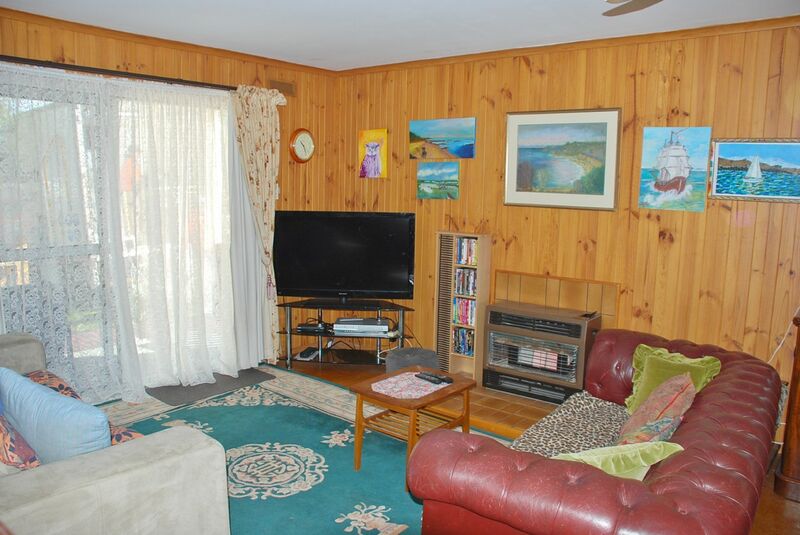 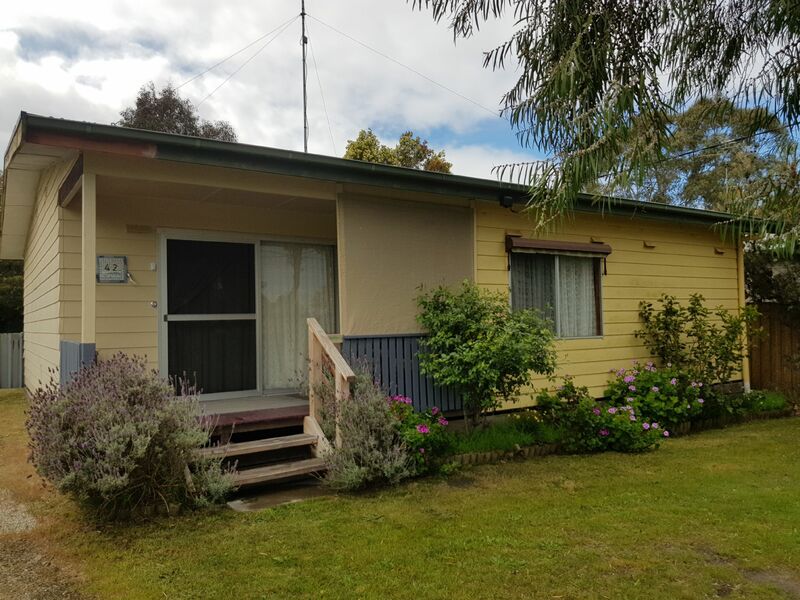 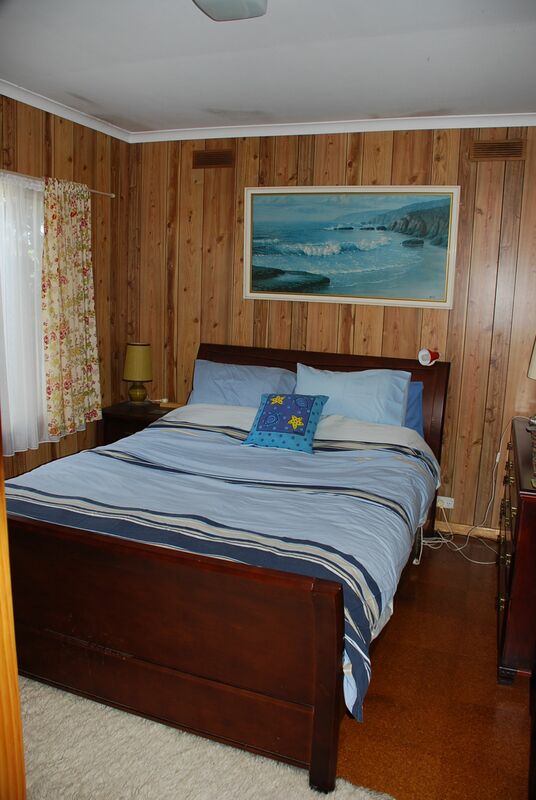 Located just a short walk to the beach and the main shopping area of Inverloch. 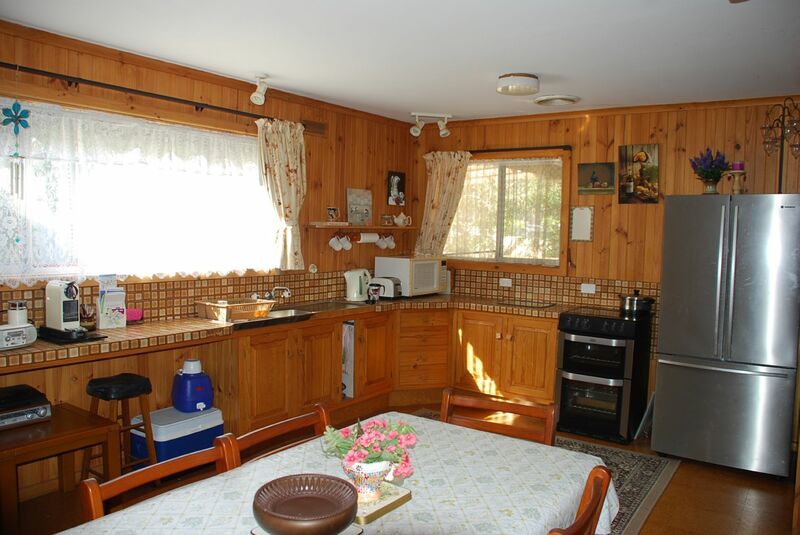 Fully enclosed good- sized backyard perfect for children and pets (outside only) plenty of room for the boat or a jet ski. 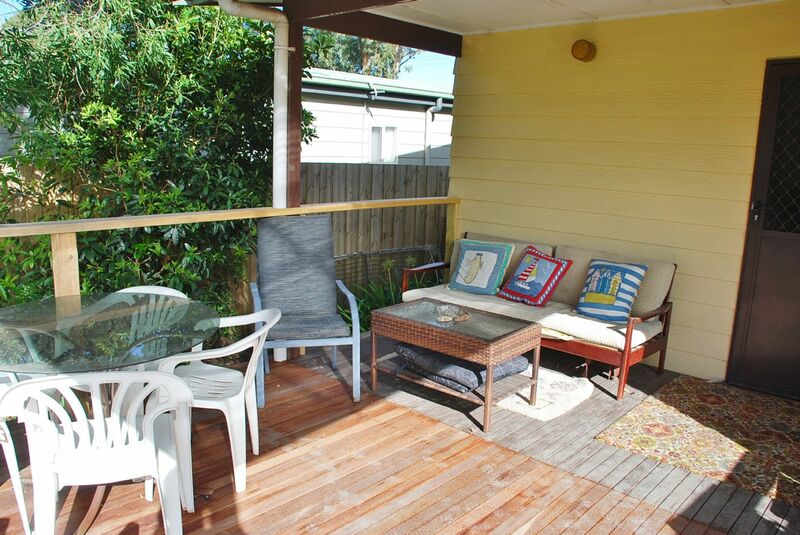 The front and rear of the house have covered veranda areas, perfect for that summer BBQ. 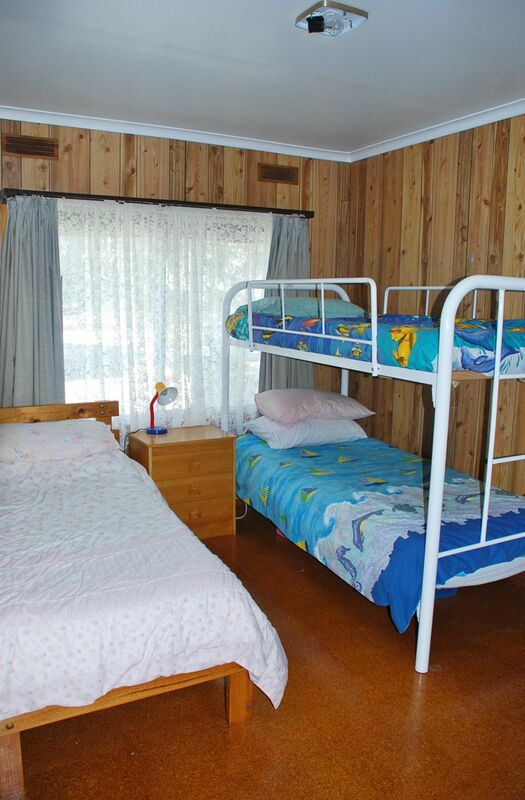 Pet Friendly (outside only) – Pet Responsibility form to be completed and returned.